The SPG launches the St Pete Catalyst - Press Release. 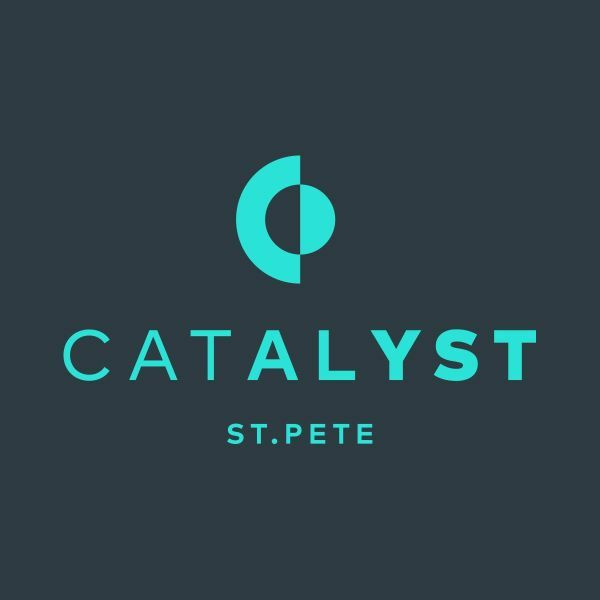 PETERSBURG, Fla. (March 5, 2018) — The St. Pete Catalyst, a city-focused and community-sourced business news platform developed by the St. Petersburg Group (SPG), launches this week at StPeteCatalyst.com. The Catalyst delivers value-added business and community news stories written by business professionals and community leaders themselves, augmented by directed coverage from the Catalyst staff. Additionally, the online publication shares insight from the SPG’s aptly-named Insight Board. The Spark, a daily business email newsletter, aggregates the most important news stories of the day – from the Catalyst and other trusted news sources. Catalyst news is divided into four main categories: Know (business news), Innovate (tech/education news), Thrive (civic/community news) and Bridge (national/international and “everything over the bridge”). The Hustle spotlights local solopreneurs, makers and small business owners; larger business and civic leaders, and their organizations, are featured in the Influencers and Organizations sections. The St. Pete Catalyst – which will never require a paid subscription – generates revenue through limited display advertising on the site, and in the daily Spark newsletter. Additionally, the site will form content partnerships with a few select entities, and feature specially-written partner stories that include value-added offers for Catalyst readers. About the St. Petersburg Group – The St. Petersburg Group (SPG) works for the civic and social advancement of St. Pete. It delivers a diverse mix of advisement to transform our city with informed perspective, fresh thinking and a unified energy. Visit StPete.co and listen to the St. Pete X podcast to learn more.